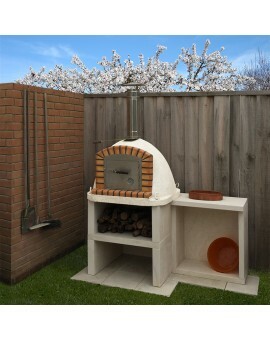 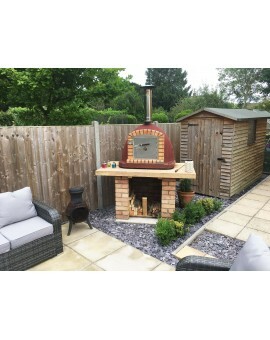 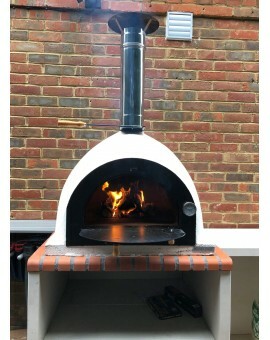 The XclusiveDecor handmade wood-fired ovens are incredibly easy to use, very efficient, fully insulated, fast and long heat retention. 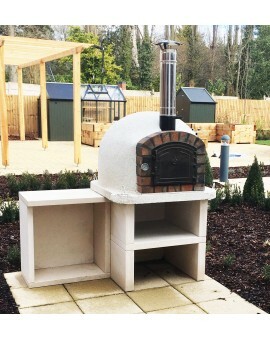 We aim to provide customers with quality products at a competitive price, complemented by excellent customer service and timely delivery. 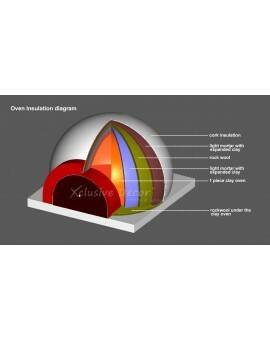 Trade enquiries contact sales@xclusivedecor.com or call +44 (0) 161 408 0086. 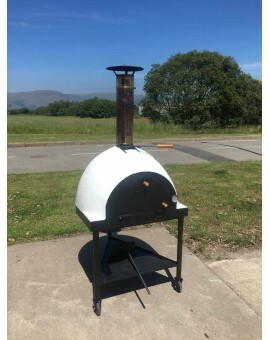 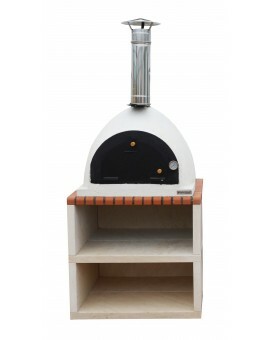 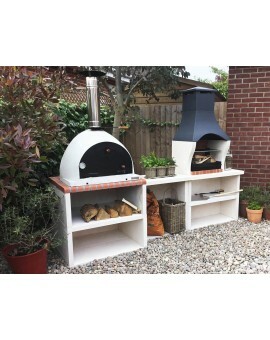 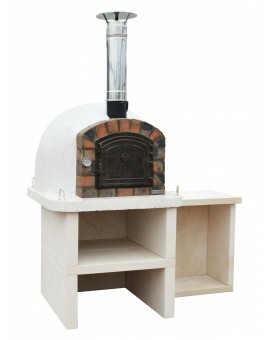 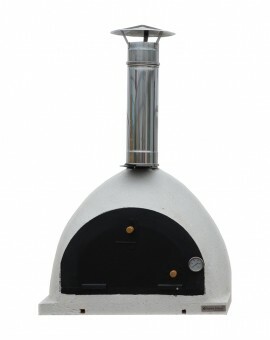 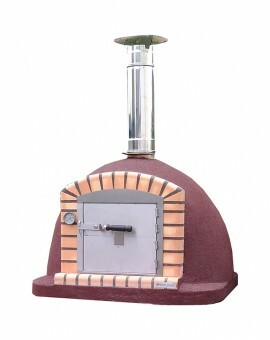 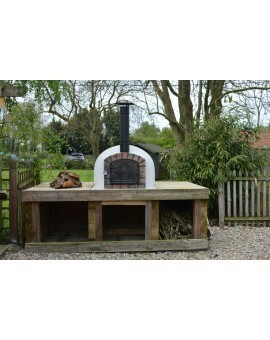 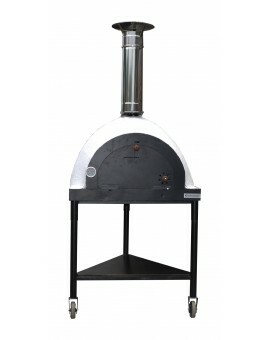 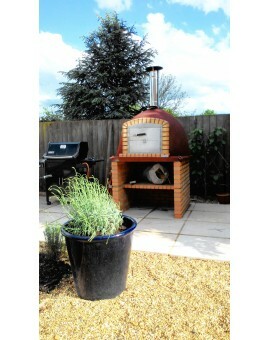 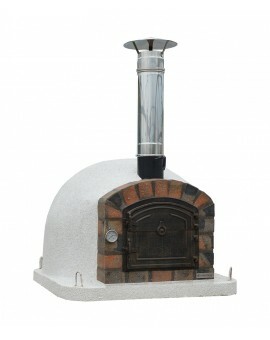 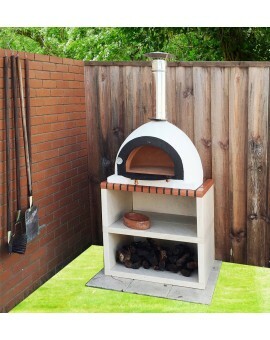 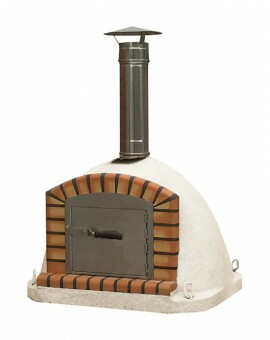 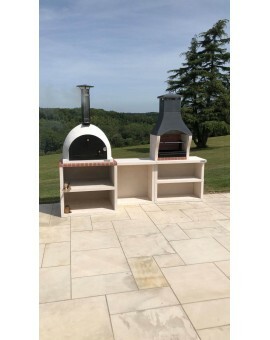 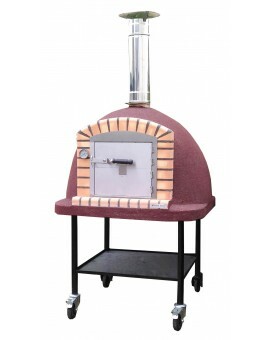 Wood Fired Ovens There are 18 products. 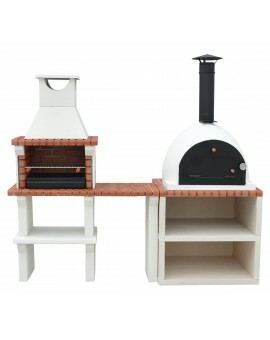 ipsum vel enim viverra lobortis at sit amet massa.